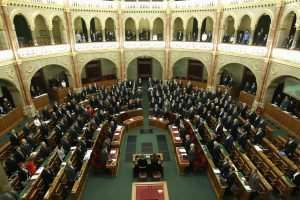 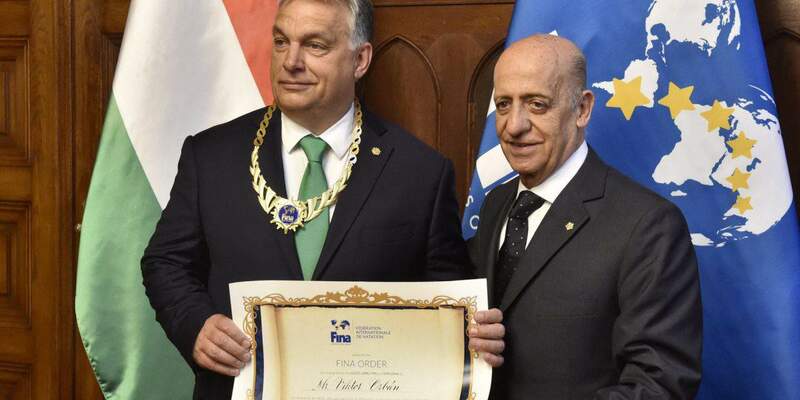 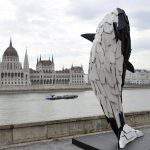 FINA president Julio Maglione presented Hungarian Prime Minister Viktor Orbán with the International Swimming Federation’s highest honour in Parliament on Monday. 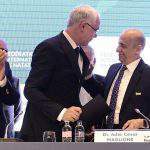 The award is handed out to individuals such as heads of state, ministers, high-ranking officials, heads of state of nations hosting FINA world championships, heads of associations or networks or FINA sponsors who represent the federation’s goals and ideals in a sportsmanlike and ethical spirit. 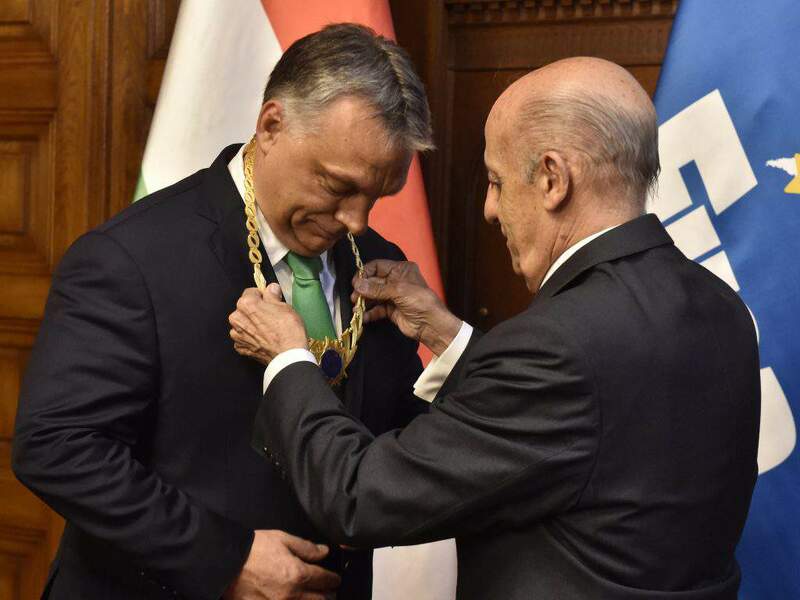 In his acceptance speech, Orbán said he was “aware that this prestigious award has been given to the Hungarian people”, adding that the “world record of Hungary being ready to host the world championships within two years is not a government world record”. 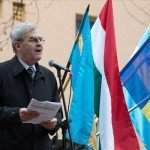 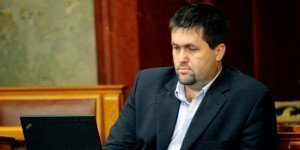 “It doesn’t hurt to have a good government, it doesn’t hurt to have a government that is committed to sports, but this was a joint effort on the part of an entire country,” the prime minister said. 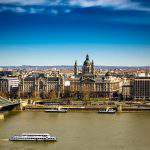 70% more guests are coming to #Budapest, compared to this time last year!